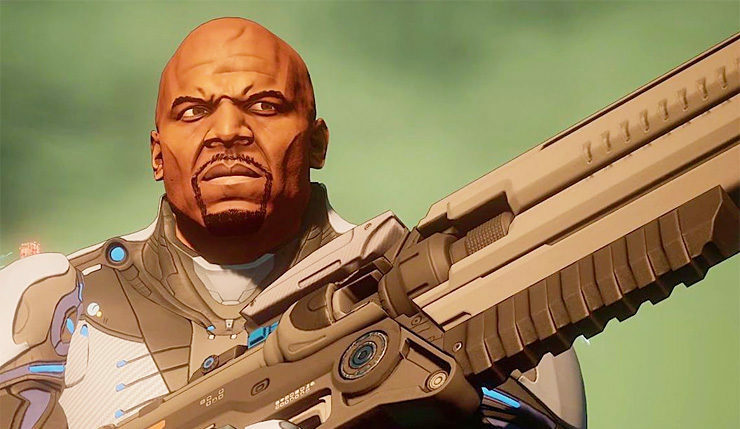 Believe it or not, it seems like Crackdown 3 is actually coming together. Earlier this month, Microsoft finally unveiled the game’s Wrecking Zone multiplayer mode, which actually delivers the cloud-powered total destruction promised years ago. Windows Central recently sat down with Microsoft Studios’ creative director Joseph Staten and head of production Jorg Neumann to find out more about the game’s multiplayer, campaign, and post-launch plans. Staten also touched on the post-launch plans for Crackdown 3. No microtransactions? Or loot boxes? Hundreds of things to unlock in game? Well, doesn’t that all sound refreshingly old-fashioned? Given all the delays, I guess Microsoft is feeling generous. Crackdown 3 brings the boom to PC and Xbox One on February 15, 2019.